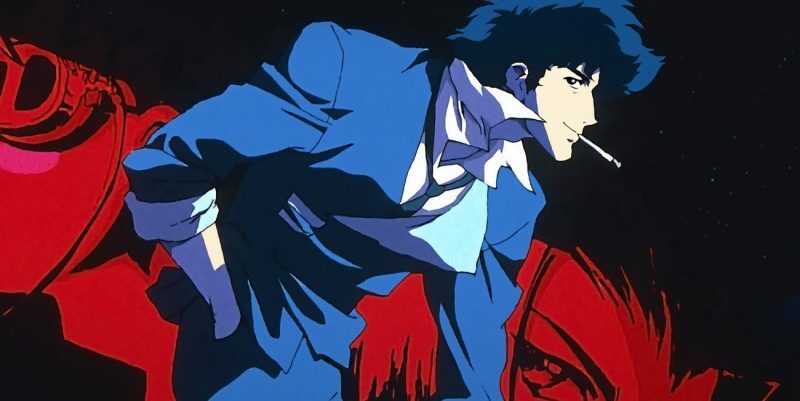 Netflix announced today a new live-action series based on the popular anime Cowboy Bebop. The original series is a jazz-inspired, genre-bending story that follows a group of rag-tag bounty hunters on the run from their pasts as they hunt down the solar system’s most dangerous criminals. The project has lingered in development for years, with Keanu Reeves in talks at one point to play the character of Spike. Now that things appear to be moving forward, Christopher Yost, who wrote Thor: The Dark World and Thor: Ragnarok will pen the first episode. Finally, Shinichiro Watanabe, who directed the original anime, will serve as a consultant.